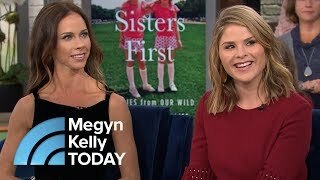 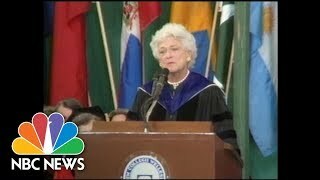 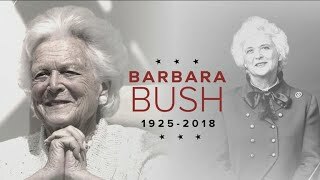 Former first lady Barbara Bush's family says she is now receiving only "comfort care" for her failing health. 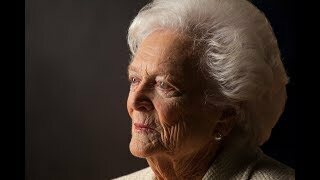 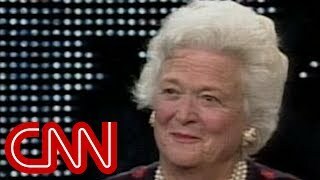 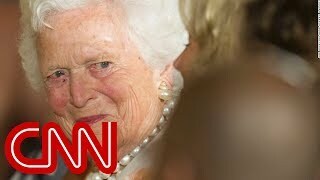 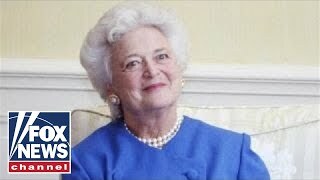 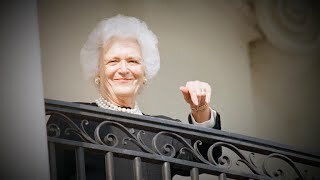 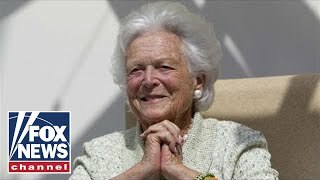 Mrs. Bush, who is 92, is suffering from congestive heart failure. 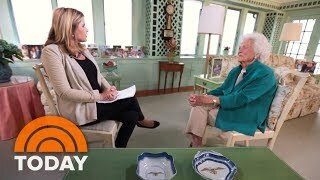 David Begnaud reports.